Last week the Beatles released a new 3-part podcast that takes a look at Beatles Anthology project from twenty years ago — “British music journalists and Beatles experts Kevin Holwett and Mark Ellen discuss the classic Anthology releases, shining a light on the fascinating stories behind these albums which tell the story of the development of The Beatles career.” — to accompany the recent addition of the Anthology to various online streaming services. The idea of this podcast, it seems to me, is to be a quick guide to the Anthology collections for the streaming audience who is just discovering these twenty year-old outtakes collections. 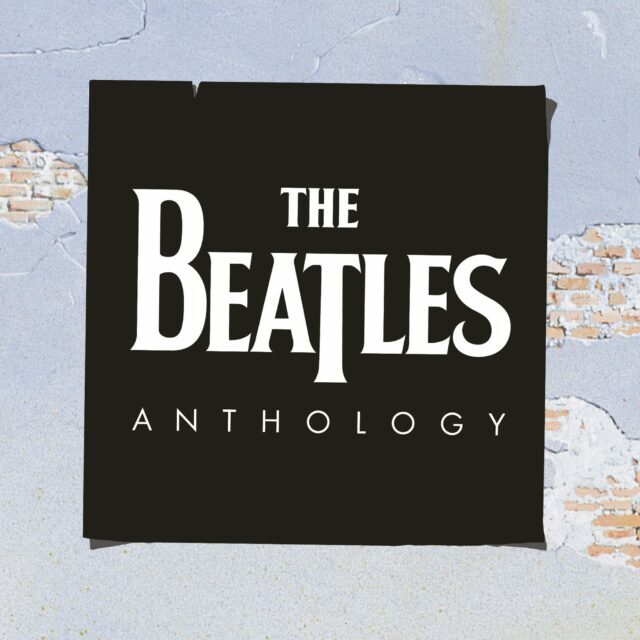 Holwett and Ellen discuss the content of each of the three Anthology volumes, and they put the songs from each volume into some context in the terms of Beatles history. Holwett and Ellen have a nice rapport — Holwett, the calm expert; Ellen, the excitable fan. The episodes are brief, just fifteen minutes each, yet they manage to cover the high points of each of the three collections, pointing out the songs that are worth checking out and noting how the outtakes show the way the Beatles worked in the studio. This podcast isn’t essential listening, but even so it’s a nice introduction to these collections, even for a long-time Beatles fan like me. It’s certainly made me think about revisiting the Anthologies and some similarly themed bootleg collections that complement it. You can find the program on iTunes, but it’s also available through an RSS feed.